Tanning Buyers Group carries a wide range of fda compliant tanning bed replacement tanning lamps. All tanning beds used at home and commercial installations will need to relamp. Tanning lamps last about 500-800 hours in a salon environment depending on wattage the higher the wattage the shorter the lifespan. This is slightly complicated by source of lamp as the lamps made in Germany tend to last about 15-20% longer than those produced in Hungary. To remain ahead of your clients needs it is important to track total use and then when they get into the range above you would want to keep a much closer eye on them and plan their replacement. Home users can normally go a lot longer as they can simply adjust their use accordingly versus a salon where a client will expect a certain result every time and your business revolves around results. Once you have determined you need replacement tanning lamps for your tanning bed or tanning booth it is important to plan your order. Shipping can be expensive with lamps and will vary based on your location. Some suppliers will roll the shipping into the lamps price v breaking the price out. This is where a calculator comes in. Similar lamps should be similar costs. 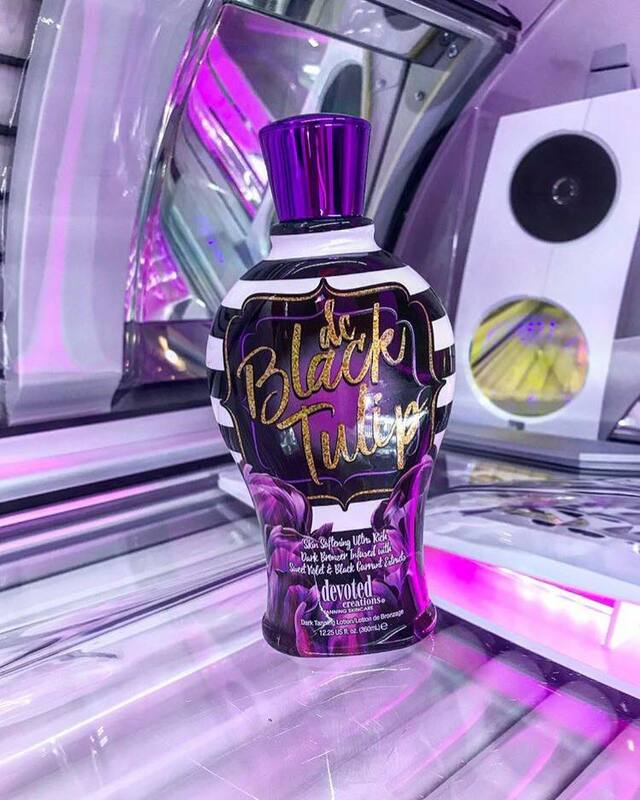 Our pricing is industry best so you can have a fair amount of confidence you are going to get fair pricing with reliable service and support from Tanning Buyers Group. Back to shipping, cases of lamps hold 24 or 25 lamps. So when you project out your plans you will want to keep that in mind. It is crazy to purchase 51 lamps and send only a couple lamps in a box by themselves as that cost is going to be at least 25 dollars for the one case holding very few lamps. Better to reuse a couple lamps or purchase extra lamps for this or another bed to fill that partial case. We can ship any lamps inside the case so it could be 6 of this and that based on your needs. All our lamps meet FDA compliance standards and we will ship only compliant lamps based on your states regulations. All shipments go same or next day and take 1-3 days to arrive based on your delivery address. If you need a tanning lamp price quote feel free to contact us HERE or you can ORDER ONLINE. 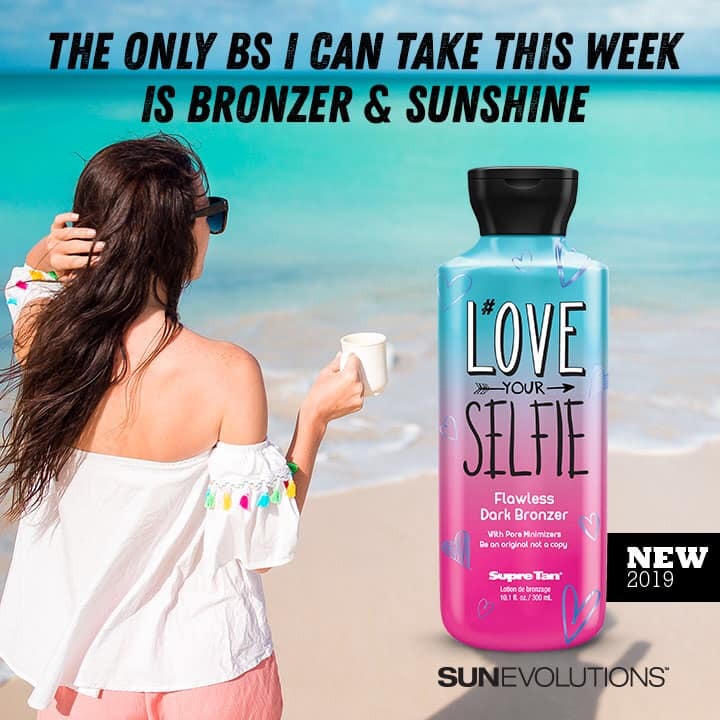 We carry all the brands from Radiance Tanning Lamps, Cosmedico Tanning Lamps, Lightsources Tanning Lamps, Genesis Tanning Lamps, Ergoline Tanning Lamps and many more brands or matching SKU with a different sticker on it. Whatever you need we stock it in bulk every day in multiple warehouses. Tanning lamps are available in a wide range of namebrands. Each lamp has its pro's and con's. One tanning lamp may be inexpensive to purchase and one may have a much higher purchase price. 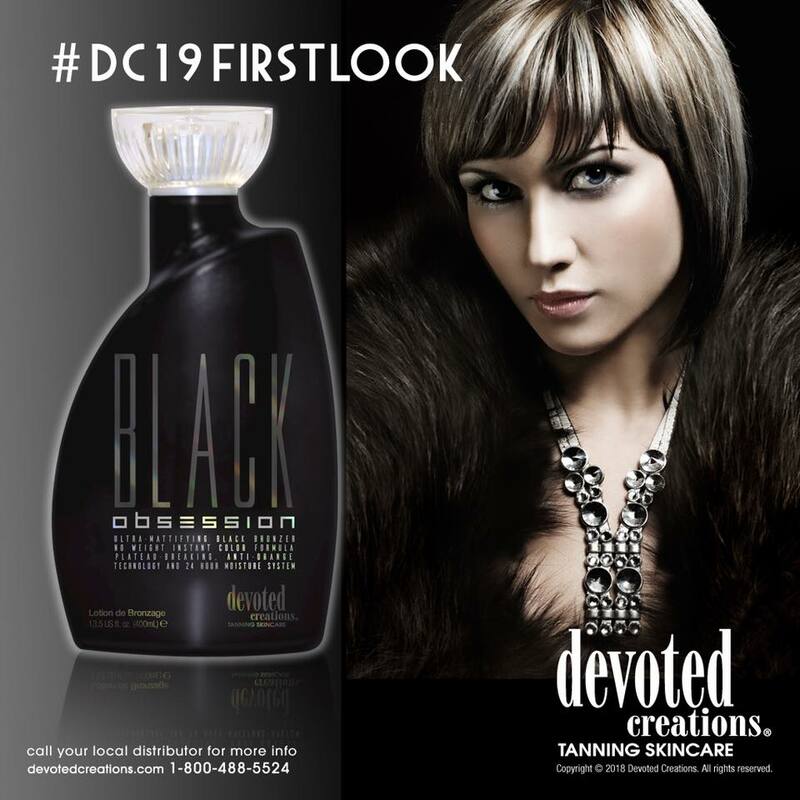 Often salons will choose a tanning lamp based on purchase price. Members are able to order lamps at a lower cost than is possible to non-members. You will often hear of a salon buying inferior lamps and paying less for their tanning lamps. Buying an inferior tanning bed lamp to save money. When you really check the numbers it is completely possible and suggested to use the best available lamp and keep your customers happy. Member pricing will reduce the actual purchase price of the tanning lamp to wholesale tanning lamp levels and often below wholesale. This means that the actual cost for the higher end lamp will be LOWER than its cheaper competitor. This means more cash upfront. But less cash long-term. Salon conditions vary and this may not be possible but can be a long-term goal and we feel is the better path for their business. Here are links to information about the various tanning lamp brands available today.